A Peacemaking Project by The Red E.
Survivors who have faced violence either don’t know where to go for help, or don’t have resources to find out where to go for help. Sometimes, their situation prevents them from finding help, and that can be extremely dangerous to their safety. Research by the Red Elephant Foundation found that many women couldn&#39;t search for resources online due to search engine trails that they couldn&#39;t always successfully erase. Furthermore, many women were unsure of the credibility of the organizations themselves. 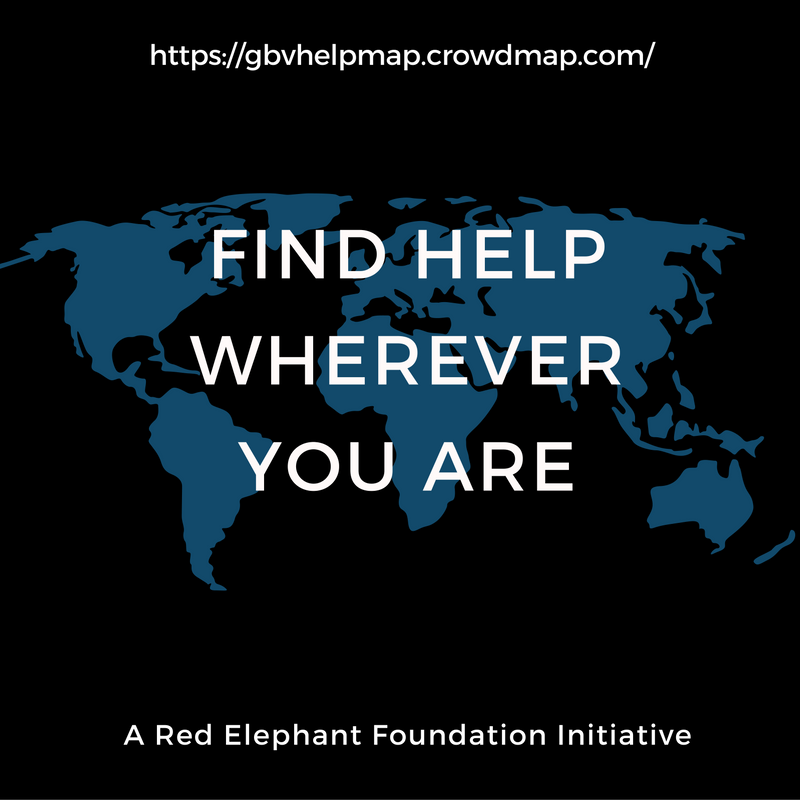 Recognizing the gap in access, The Red Elephant Foundation chose technology as a means to intervene and assist access. Saahas has been coded and structured entirely by the founder, Kirthi Jayakumar, and resources have been found, verified and placed on the map by a dedicated team of volunteers from around the world. Saahas offers a survivor and a bystander: 1. A one-click platform that can be accessed from anywhere to identify the nearest provider of services for a survivor. 2. A glimpse to aid workers and donors to identify areas that don’t have resources altogether or resources of a particular kind, so that they may device appropriate intervention strategies. 3. A comfortable space for inter-organizational collaboration and referral, where organizations can help survivors in other countries access help, or, can refer survivors who come to them, to others to respond to particular needs. The Red Elephant, I see that the target group of the Saahas Project is mainly women who faced violence! I am wondering if there are young women who expressed their interest to take actions in their communities toward the issue of violence, if so? How might we empower and encourage these young women to create their own peacebuilding project? Hi there! It's really exciting to hear about this project. How do you think young people (under 25) might get involved with your work? And -- are there insights you think you could offer to other young people working on similar issues?